Shaping and protecting your reputation. in the national media and board-level corporate communications. 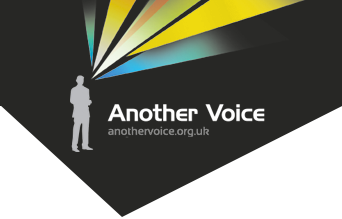 "The team at Another Voice knew instantly how to attract media attention, what angles to pursue and how to get them across. Within days we had a resolution which has secured the future of the charity." "Nick comperes our conferences and shows with the utmost professionalism, giving the events the right feel and making the speakers special and at ease. He knits the events together superbly, makes sure they run smoothly, and adds great value to the day for our delegates and guests." "The team understood how to create a narrative which would resonate with the media and our key audiences and they were extremely responsive, providing us with comprehensive support and guidance throughout a very high profile and busy launch period." As experienced public speakers and Master of Ceremonies, we can host your conference and event, awards ceremony or dinner. We offer a full MoC, interview and Q&A service.